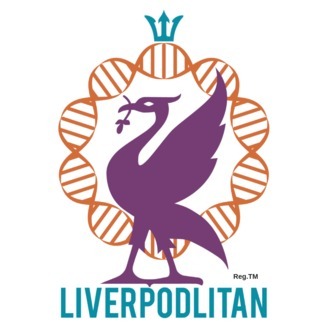 Liverpodlitan is an authentic podcast about Liverpool City Region’s history, art, heritage, culture and people hosted by Rebecca Fan-Blinston. 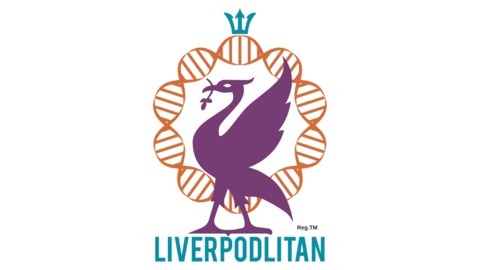 We believe that our unique narrative and DNA as a World Heritage site and more will inform, inspire, move and fascinate you. Your journey to become more connected with us begins right now. Is success when opportunity meets a prepared mind?